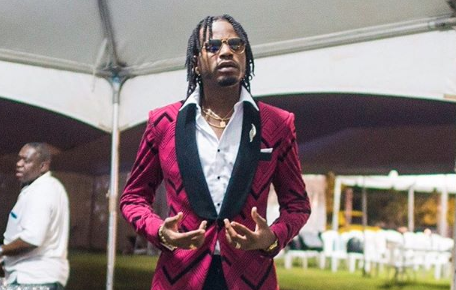 The fast-rising Dancehall entertainer drops a gritty track titled “Hombre” on December 1. “More money more gun more shot / Glock thirty-five wid the chrome top / knock it till mi see yuh eye roll back / Messi wid the bamma a him a clear every road block / ah man murder unu friend an’ unu know dat,” Govana spits in the introduction of the 4th Genna Music production. The artwork was designed by Ja’ve Designs while Govana tapped 300KJA for the audio visuals. The Big Baller Riddim features Aidonia and his 4th Genna camp including Kyodi, Tanso, Press Kay and many more. Stream Govana “Hombre” official audio below.